We have some sad and good news to bring today. First the sad news, the traditional Japanese rock band OROCHI has earlier this month announced their disbandment after being active for 15 years. 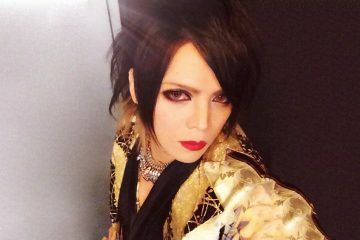 The band held their last performance on January 9, joined by bands who they were close with, GHAZAL, L.O.V.E (Lotus on the venom of ebony), Sclaim, and Marble (マーブル). 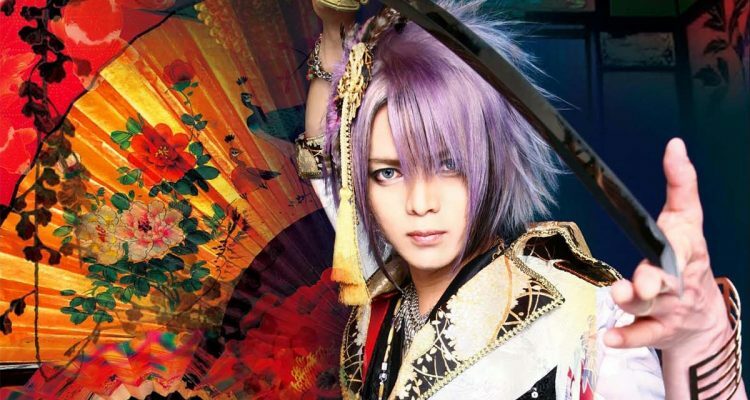 The good news however is that leader and vocalist RYU of OROCHI now started his solo project SOMEI-YOSHINO, already with plans to perform in Laos at the convention Cool & Kawaii Japan 2019, on February 16. 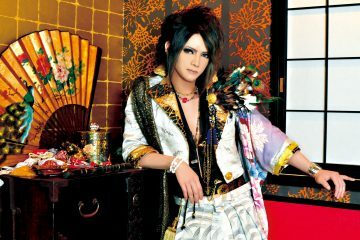 RYU will be joined by TAKU on bass, and TAJI on drums. Additionally, SOMEI-YOSHINO will also cater to their fans in Japan with a one-man live show in Tokyo, on March 3, at SHINJUKU Club science. We translated the official disbandment announcement to give you more insight into what led to the band members parting ways. Since the departure of our members, we have been searching for new activities, but we have reached a limit on the activities we can perform with support members. As of January 9, 2019, we have made the decision to end our activities as OROCHI with the promotional live. Ending activities that have spanned for 15 years have been an extremely painful decision, but the biggest reason for this is that we feel that we have become unable to provide better music to all our fans who have supported us. We were a three-person unit, but after Sakurayuki’s departure, Yahiro has also become unable to continue with band activities except as a support member. He has decided that he is unable to once again realize his own ideals and music. Vocalist RYU will seek out new projects and continue to pursue musical activities. The last performance will consist of bands that have worked with us in recent years, who have kindly agreed to participate despite their schedules so that we may have the best performance that we can, without regrets. Therefore we would very much appreciate it if fans could enjoy as many events as they can. Thank you for your continued support of OROCHI over the years. OROCHI was a passionate band that welcomed overseas fans with open arms. They traveled to many places to perform, all around the world, such as Germany, Austria, Netherlands, Sweden, and many more. Not only that, OROCHI was one of the first artists that embraced JROCK NEWS with support when we launched the website, sending an exclusive message video where vocalist RYU offered overseas fans to come to his show for free.